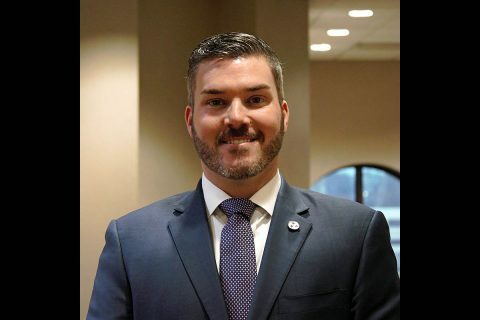 Clarksville, TN – Clarksville Mayor Joe Pitts is providing an easy way for citizens and community groups to reach him with invitations to events and requests for proclamations and commendations. 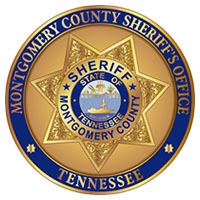 Clarksville, TN – The Montgomery County Sheriff’s Office (MCSO) would like to congratulate Lieutenant James McManama on his retirement from the Sheriff’s Office. 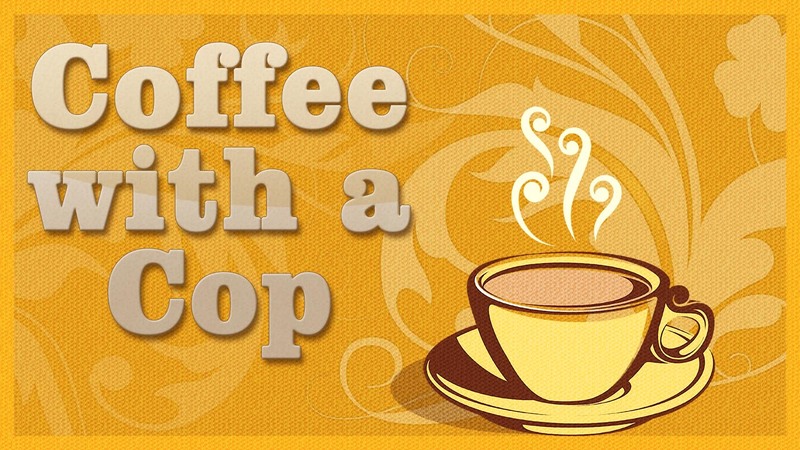 Lt. McManama began his career with Montgomery County Sheriff’s Office in 2000 as a Civil Process Deputy. He was promoted to Sergeant over Courts in 2010 and was promoted to Lieutenant over Courts and Civil Process in 2012. 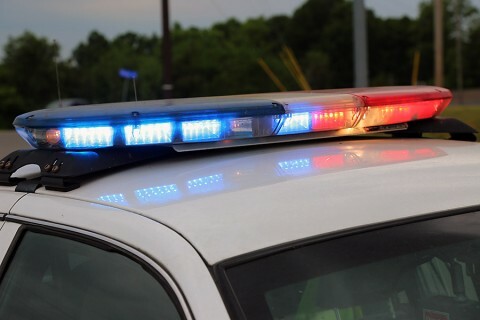 Prior to working at the Sheriff’s Office he served in the United States Army from 1978-2000. 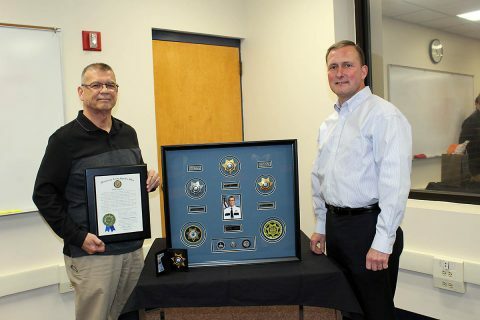 (L to R) Lieutenant James McManama and Montgomery County Sheriff John Fuson. Columbia, SC – No. 1 Tennessee Vols Basketball is back on the road Tuesday night, taking on the South Carolina Gamecocks at Colonial Life Arena. The game will tip at 5:30pm CT and and will be televised on SEC Network and can also be viewed online through WatchESPN. Fans can listen live on their local Vol Network affiliate to hear Bob Kesling and Bert Bertelkamp describing the action. 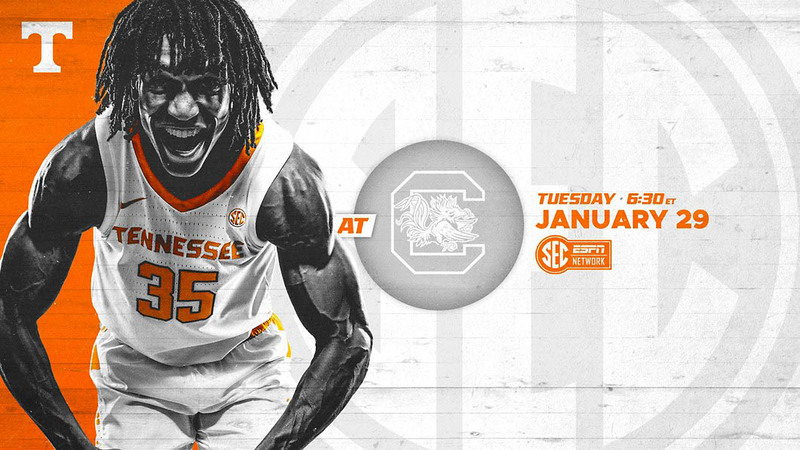 Tennessee (18-1, 6-0 SEC) is currently riding a 14-game win streak, most recently topping West Virginia in the SEC/Big 12 Challenge on Saturday in front of a sold-out Thompson-Boling Arena. Clarksville, TN – The Clarksville Police Department will host its next ‘Coffee with a Cop’ event from 11:00am to noon Thursday, January 31st, 2019 at Yada, Yada, Yada Deli. 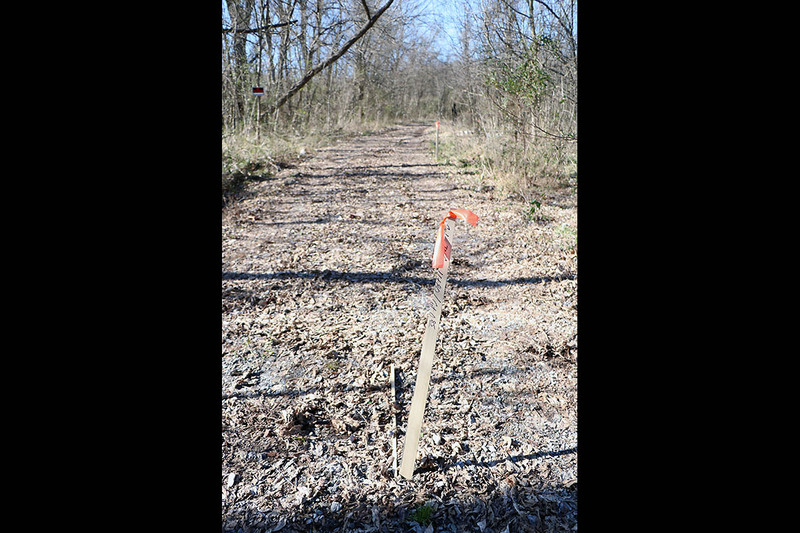 Clarksville, TN – Construction on the Red River Trail East – Phase I section of the Cumberland Riverwalk will begin next week. Construction vehicles will enter and exit on the east side of 868 Kraft Street (Action Air of Clarksville) beginning February 4th and continuing through August 2nd. 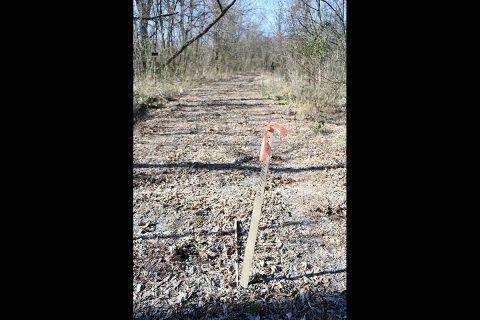 Cumberland Riverwalk Red River Trail East construction to begin February 4th. 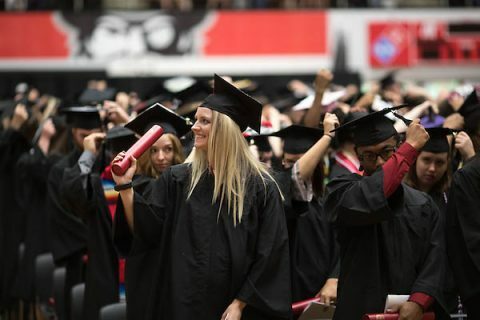 Clarksville, TN – This February, the Austin Peay State University Registrar’s Office will host the Spring 2019 Graduation Gala, and all APSU students participating in the Spring commencement ceremony are encouraged to attend this important, celebratory event from 2:00pm-5:30pm on February 26th, or from 10:00am-2:00pm on February 27th in the Morgan University Center Ballroom. APSU Spring Graduation Gala set for February 26th-27th. Clarksville, TN – Clarksville Police are investigating a possible arson of a residence at 114 Duncan Street occurring around 12:45pm. Multiple calls came in through 911 about the residence being on fire. The house was fully engulfed within minutes after the calls were received by the 911 center. 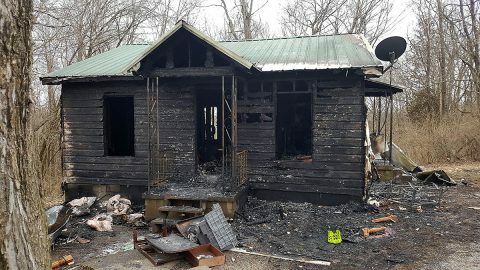 There was no one inside of the residence at the time of the fire. 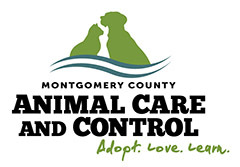 Montgomery County, TN – Montgomery County Animal Care and Control (MCACC) reminds all pet owners of Montgomery County of the importance of making sure pets are properly cared for during the winter months and during periods of freezing temperatures. 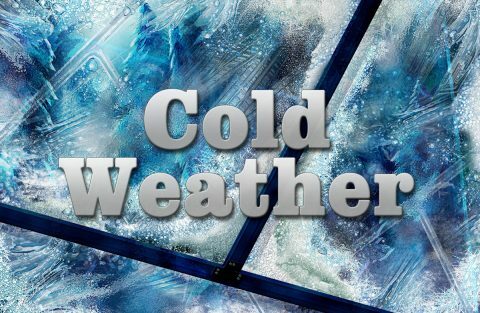 Unusually cold temperatures are expected this week, which can be dangerous and even fatal for pets left outdoors for extended periods of time. Just as freezing temps can be harmful and fatal for humans, the risks are just as dangerous for pets. If it’s too cold for people to be outside, then it’s too cold for pets. Montgomery County, TN – Kyle D. Johnson has been selected for the position of Government Chief of Staff to County Mayor Jim Durrett. Johnson will begin serving as chief of staff on January 29th. 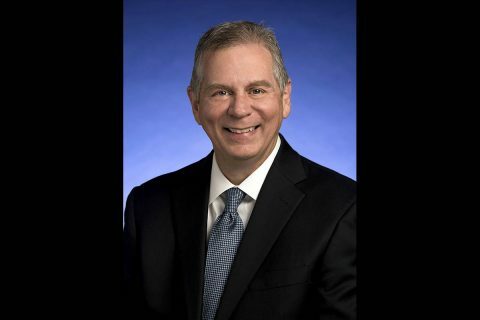 He will be replacing current Chief of Staff Jeff Truitt. Johnson most recently served as policy advisor for Tennessee State Representative and Speaker Pro Tempore Curtis Johnson. Since July 2015, Johnson has served in various federal and state positions such as field director, staff assistant, and policy advisor for Tennessee politicians such as Bob Corker, Mark Green and Curtis Johnson. Montgomery County Government Chief of Staff Kyle D. Johnson.